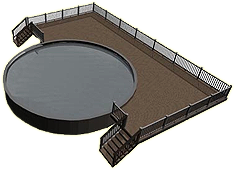 Getting a swimming pool for your backyard used to be a pretty big hassle, unless you opted for one of those tiny kiddie pools only suitable for toddlers or preschoolers. 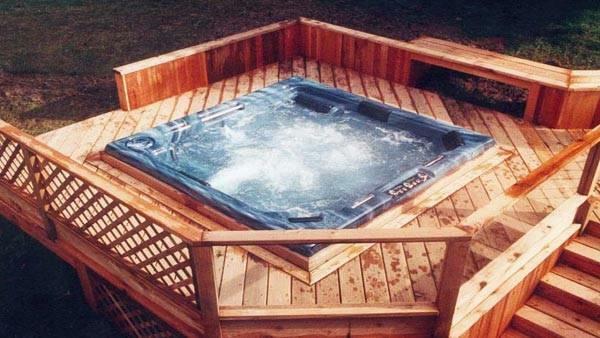 These days, however, above ground swimming pools are available in many different designs, sizes and materials, making them much more affordable for homeowners. 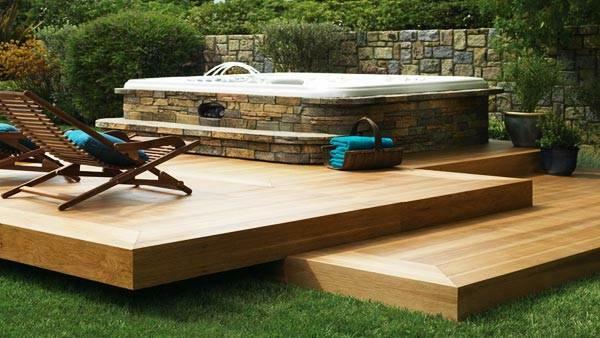 Because of this, more homeowners have taken the plunge and purchased backyard above ground swimming pools. 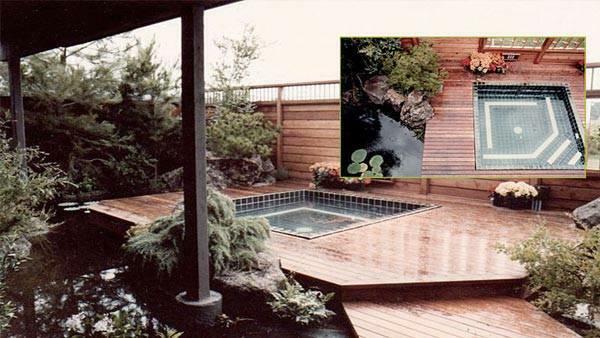 Many of these homeowners have also installed pool decks to add to the look and value of their pools. 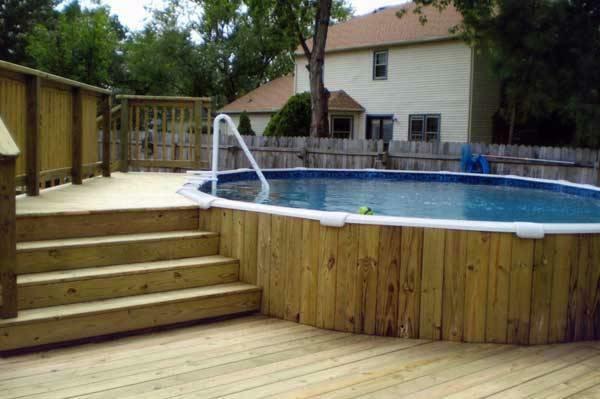 An above ground pool deck allows people to sit at the side of the pool while others swim. People can sit along the edge of the pool, dangling their feet inside the pool. 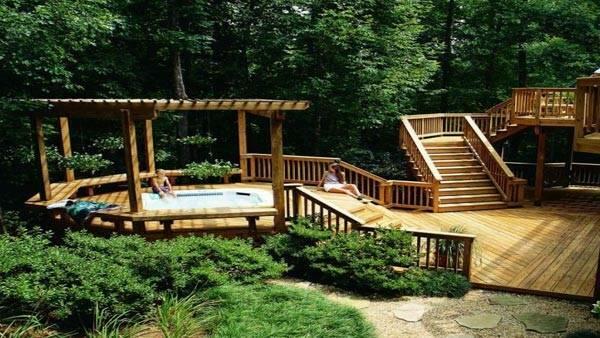 Or, parents can easily keep an eye on the kids while sitting or lounging comfortably. 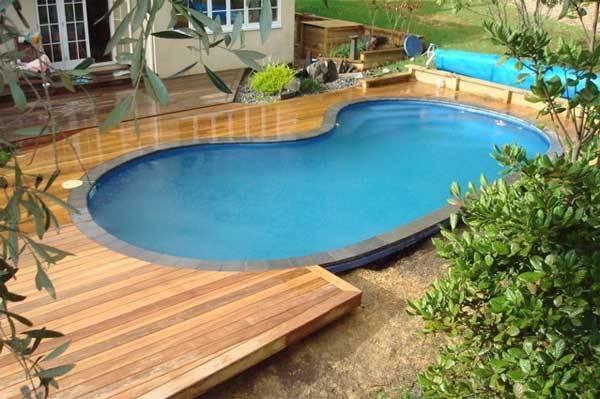 A pool deck provides a convenient place for all of the pool gear. 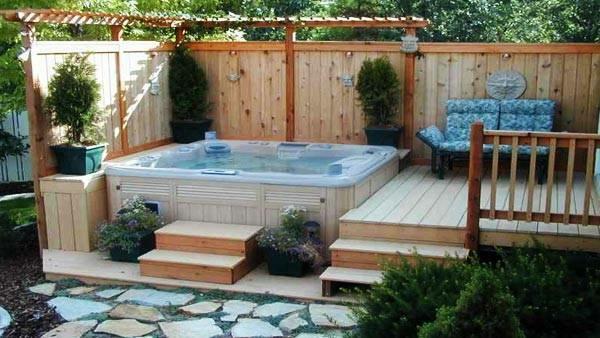 Homeowners can place decorative storage benches on the deck, for example, to hold towels and sunscreen. A locked storage container on the swimming pool deck is also a great place to store necessary pool chemicals. 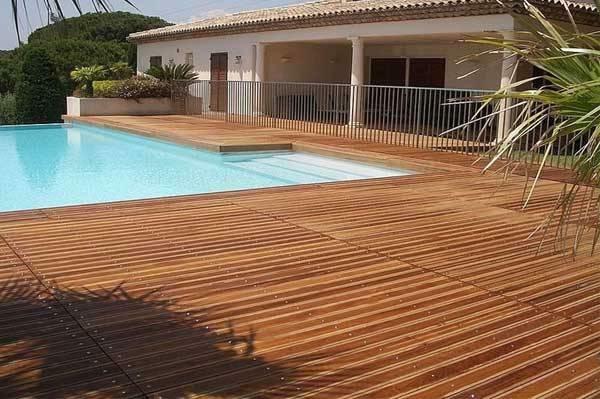 By installing an above ground pool deck, homeowners make the pool more than just a backyard play spot it becomes a great gathering space for family and friends. 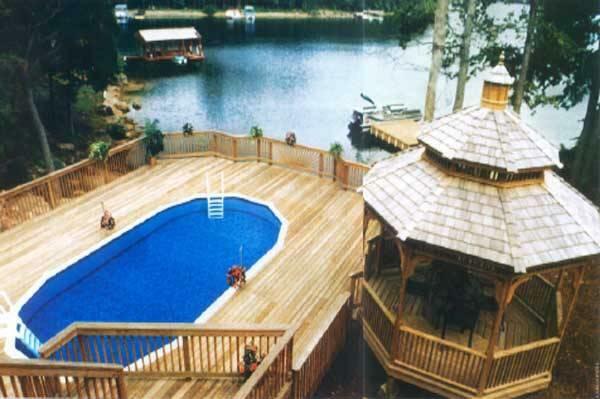 Pool parties are much more fun if everyone can gather on the deck rather than on the grass surrounding the pool. 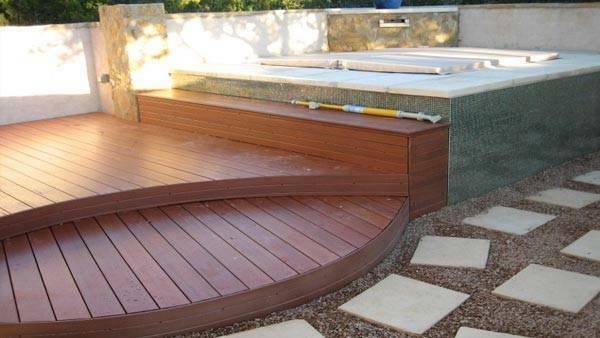 Pool decks, if kept clean, can help prevent grass, dirt and other debris from getting into the pool.